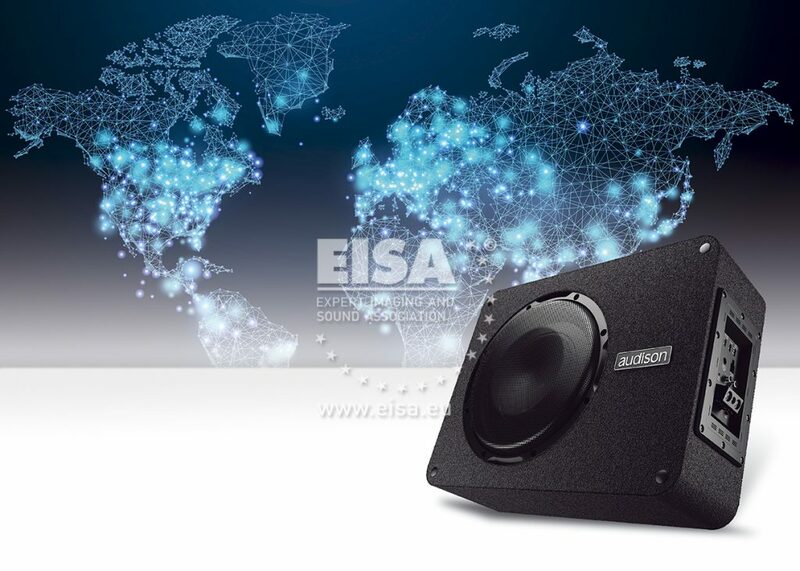 The combination of its compact design and carefully thought-out technologies makes this subwoofer the perfect solution for upgrading OEM systems in modern cars. The use of a high-performance amplifier with HE-LI (High Efficiency – Low Impedance) technology together with a specially developed driver delivers high dynamics from an impressively small enclosure. Meanwhile, the ease of configuration and adaptability means that installation should be a simple process. The presence of high-level RCA inputs in combination with the SSP (Sub Smart Plug) connector also makes it possible to use the subwoofer as a quick detachable device. The Audison APBX 10 AS effortlessly proves that market-leading low-end rumble needn’t cost the earth.